The best thing about being a Boy Scout is all the skills you learn while collecting those merit badges. 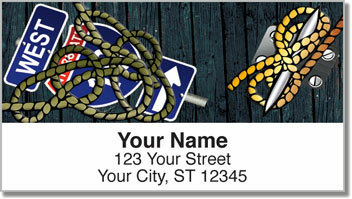 Of course, one of the most well-known abilities of the Boy Scout is tying all different types of knots. You'd think this is something that would rarely be useful in everyday life - but you're wrong. From securing your boat to the dock, to tightly strapping a mattress to the roof of your car, you never know when you'll need to tie a reliable knot! 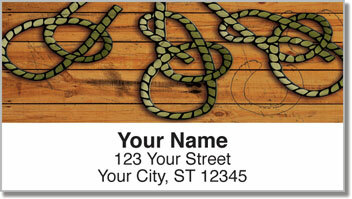 Knot Tying Address Labels from CheckAdvantage will also come in handy! 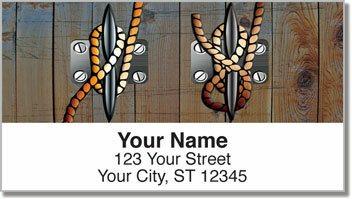 You can stick them on all your outgoing mail instead of scribbling out your name and address on every envelope. 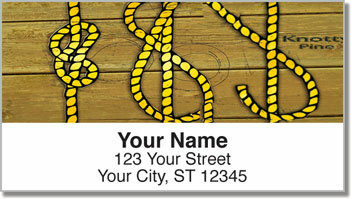 Get your own Knot Tying Address Labels now! Complete the order with matching personal checks.